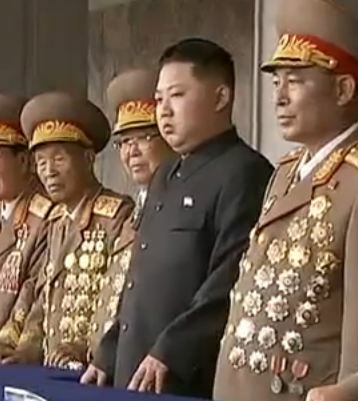 North Korea’s dictator Kim Jong Un used to wear severe “Mao” suits. 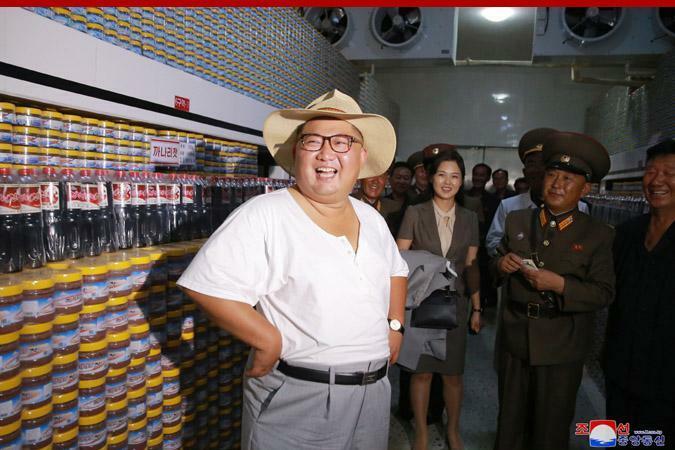 The beaming Kim looks so relaxed, I hardly recognized it’s him. He has also eased up on anti-U.S. propaganda, and turned over remains of U.S. soldiers killed in the Korean War as he’d promised he would at the historic summit meeting with President Trump last month in Singapore. Astonishing . . . .
None of this, of course, means U.S. relations and negotiations with North Korea will be all smooth sailing. Check out Whatfinger News, the Internet’s conservative frontpage founded by ex-military! This entry was posted in Donald Trump, North Korea, United States, US Presidents. Bookmark the permalink.